Cozy Chicks: Kelly Flynn is on Youtube!! Kelly Flynn is on Youtube!! Yay!!! I've finally joined the Youtube ranks with my video book trailer for SKEIN OF THE CRIME. Thanks to our Cozy Chicks resident genius, Jenn Stanley, and to hours of my looking at online photos and listening to music online. Hey! How do you think I was so engrossed that those nasty skeeters ate on me that Sunday night? I was trying to find just the right stuff for my very first video book trailer. Plus writing the text, of course. But the text was a piece of cake compared to all the time put into choosing music & photos. And---there's more good news! 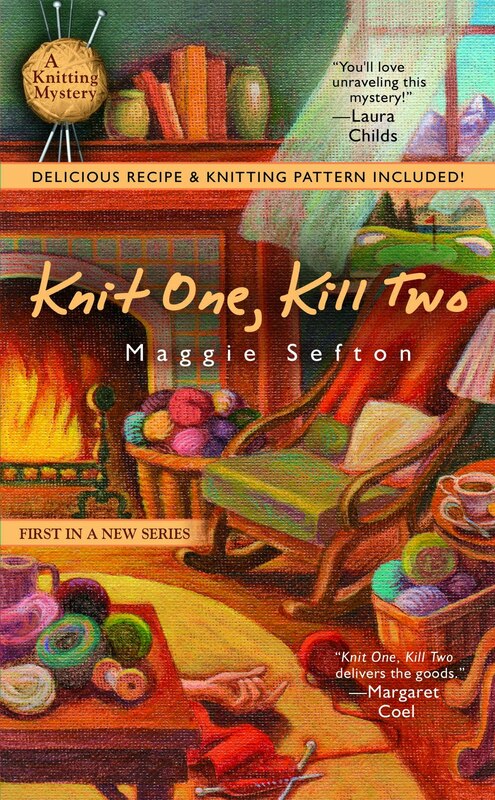 The downloadable audiobook for the very first Kelly Flynn Knitting Mystery---KNIT ONE, KILL TWO---is finally available. As of August 3rd, it could be ordered online at Barnes&Noble.com and Amazon.com and Audible.com---and of course---on Penguin Publishing's very own website. So. . .I'm doubly excited, folks. 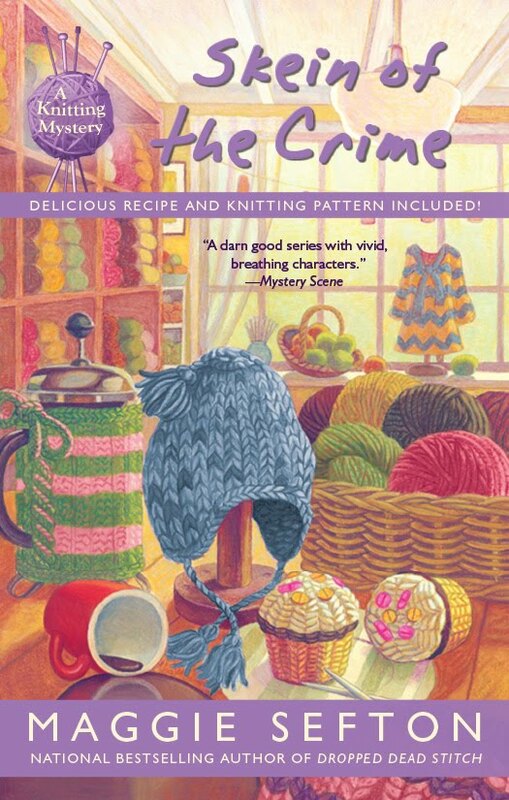 SKEIN OF THE CRIME has a "visual" promo on Youtube, and KNIT ONE, KILL TWO has an "aural" promo online in the audiobook release. Wow---stimulating two senses at the same time. Now. . .if we could only find a way for all of us to sniff those yummy recipes in the back of so many of our cozy mysteries. That would be way cool! And that brings me to a BIG point. 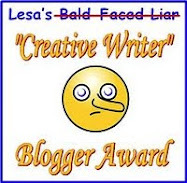 All of us here at Cozy Chicks and our other fellow cozy mystery authors have decided to stop being "modest" about the HUGE SUCCESS OF COZY MYSTERIES!!! Pardon me---didn't mean to shout----but, we ARE proud of the HUGE growth that's been going on now for several years in our mystery genre. Cozies are now as BIG as Thrillers! You don't believe me? Check out our sales numbers! Go ahead. . .ask your local bookstores. They'll tell you. Sales numbers have a way of getting everyone's attention. And I think I know the reason why. We cozy mystery authors definitely have been "pushing the edges" with our stories. Not for the sake of pushing, mind you. Oh, no. We do it because our CHARACTERS and our STORIES demand it. Oh, yesss! And that's why I think Cozy Mysteries have become HUGE bestsellers!! They're darned great mystery reads! 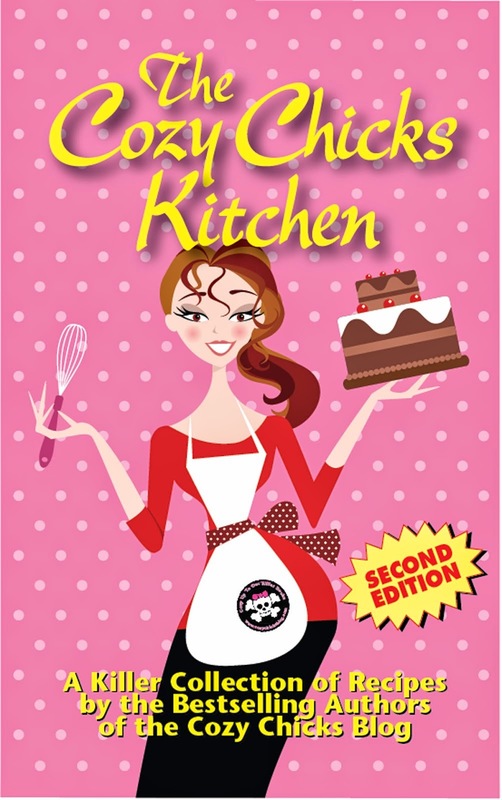 So---we at Cozy Chicks are starting here and now. We're standing up and saying it Loud and Proud---- "Cozy Mysteries are HUGE bestsellers!! COZIES ROCK!!!" I think the country is figuring out that cozies rule! Maggie - you should be proud of your video - very cool. And all the Cozy Chicks should be loud and proud! 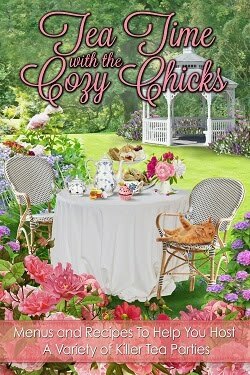 Cozies are awesome - I am so happy I discovered them a few years ago - and I love all the books from the cozy chicks on this blog! I agree Cozies Rock! Dame Agatha would be proud. Though I must say you have all improved the genre a hundred fold. Keep up the good work. Love your trailer! How cool! And I'm standing up and shouting loud - I love cozies! LOVE, LOVE, LOVE the trailer!!!!!!!!! And I've know for a few years that Cozies ROCK!!! Tonya & Elizabeth---You betcha! Cozies Rock 'n Rule! Hey.....I thik we just invented a new phrase. Thanks, Andrea. You readers are the ones that make us proud, too. Bookwoma---Wow, that is high praise. Thank you. Deb & Nancy---I'm SO glad you love the trailer. I think I'm gonna use that music for every one of Kelly's trailers from here on. Love that music! It gets stuck in my head. I also love cozies they are a great escape and not quite so heavy as a thriller. Loved the video trailer! The music makes it! And I'm glad that cozies are huge, 'cause I love cozies! I used to read more thrillers than mysteries and now because of the cozies, I read more cozies than regular mysteries and thrillers. Cool about the trailer and the audio books. Nicely done: trailer and cozies. Awesome video, and I'm glad the rest of the country is finally catching on that Cozies are THE BEST READING OUT THERE!! Cozies rock on YouTube. Great! Maggie, I love the trailer. Just started the 3rd book in your knitting series, "A Deadly Yarn," and am loving it! I read the first two books books back-to-back and have enjoyed them both. Krista---it's a mystery that has some scenes of knitting. The characters are the main thrust of the story and investigating the murder. Give it a try and let me know how you like it. vcjan at yahoo---so glad you loved the video. Keep enjoying those cozies! Dru---I've heard that statement before. So I think a lot of people started checking into Cozy mysteries and liked what they saw. Thanks, puppiesgrandma---what kind of puppies do you have? Shel---You've got that right! Cozies are great! Thanks, Helen. Glad you're reading. kelinkc---Hey, I'm so glad you discovered the Kelly Flynn mysteries. The trailer is great! And congrats about the audiobook too. Yes, Cozies do rock and so do the cozy chicks!!!! Thanks, Linda. Readers like you have made it happen. I am a cozy/amateur sleuth mystery reader and I am proud of it!! They grab you with the witty titles, then the fab characters and mystery and locales. Love the youtube presentation!! The music is great! Fun to watch!